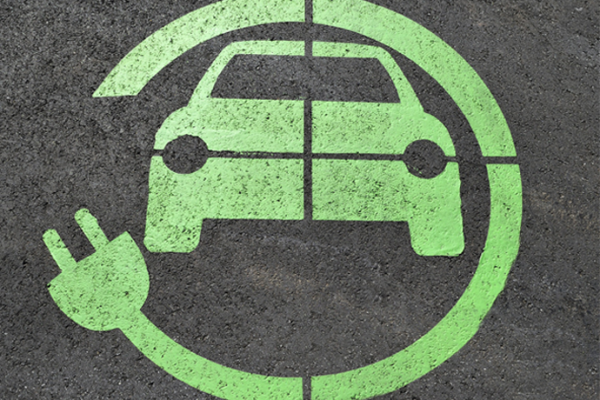 Cleantech is one of the biggest opportunities in the clean economy. We talked to Jeanette Jackson, Managing Director of Foresight Cleantech Accelerator Centre, to get her insights on the evolving cleantech landscape – the companies to watch and areas of untapped investment potential – as well as how Canadian start-ups can grow and compete in the global marketplace. 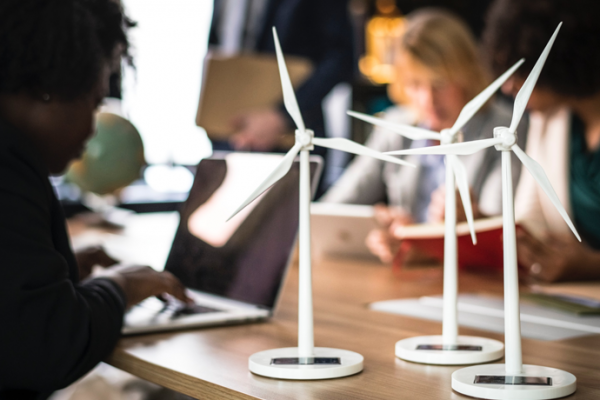 Foresight is Western Canada’s first clean technology accelerator to foster the growth of businesses who are growing and commercializing technology solutions. How do you expect the Canadian cleantech scene to change over the next five years, and what role do you see Foresight playing? I see the cleantech sector evolving over the next five years to be much broader, with a lower level of capital required to advance technologies. In the past 10 to 15 years, cleantech start-ups required millions of dollars in capital to develop large renewable energy projects and biofuel systems, for example. What we’re now seeing are cleantech entrepreneurs being much more focused on a specific area in the value chain of the industry that they want to serve. Canadian entrepreneurs are also much more globally focused. While we have a robust start-up sector here in BC and across Canada, they’re now being very strategic in the markets they can serve. We’re positioning Foresight to be facilitators and champions of Canadian start-ups. We are also working alongside experts to help new organizations penetrate international markets, such as Australia, Europe, South America, and throughout the US. Who are the ones to watch on the Canadian cleantech scene? Minesense is a BC-based company that has developed innovative technology for the mining sector. Carbon Cure in Alberta are doing some very interesting work in the cement industry, amongst other sectors. 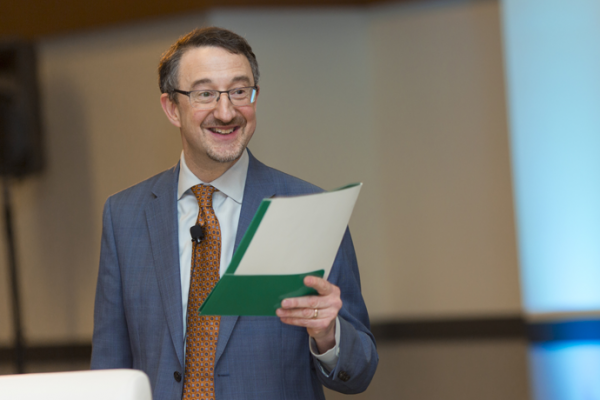 What area in cleantech has a lot of untapped potential? There’s obviously been significant investment in our resource sectors over the last several years, which has resulted in an interesting space. Two other sectors that are particularly interesting right now are robotics and manufacturing. Especially when artificial intelligence (AI) is included, connecting the advanced robotics and manufacturing sectors allows us to do things much more efficiently in the waste and production processes. On the consumer level, advanced materials in smart buildings and transportation will result in exciting developments. Another interesting space for advanced materials is the fashion sector. Almost 10% of GHG emissions can be attributed the fashion industry from a fabric manufacturing perspective. This means there is significant opportunity to optimize textile waste management, and reuse these waste products in new products. What strengths do Canadian cleantech companies bring to the global cleantech table? 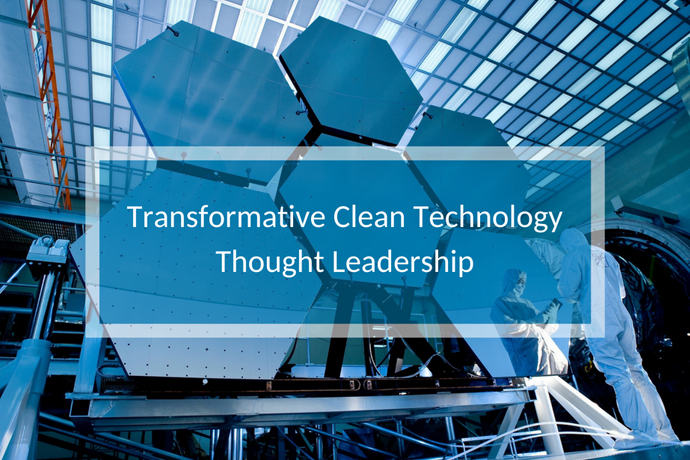 Traditionally, cleantech start-ups have been immersed in the sectors that they serve. Canadian experience in mining, oil and gas, and forestry has resulted in some big evolutions in manufacturing and production in these industries. At Foresight, we encourage companies to really think through the opportunities that they have – there is always the danger of being drawn in to “shiny object syndrome”. We are seeing companies become much more realistic about where their market is, and who is going to be the best fit for them to build a business around. What advice would you give to Canadian cleantech organizations looking to grow in the next few years? The challenge is being able to move fast and furiously, but also making sure that you check all the boxes you need to be successful. You need a great team, you need to validate your technology, and you need to make sure that you have the right funding mechanisms in place to grow. You have to make sure that the team, the technology and the funding aligns with the vision that you’re working towards. The more quickly you can get those things aligned the better. With that said, start-ups must be able to make smart decisions quickly because people are going to catch up. You need to be nimble and be able to take calculated risks. Of course, you can mitigate that with really good advisors and mentors, which is a lot of what Foresight focuses on.